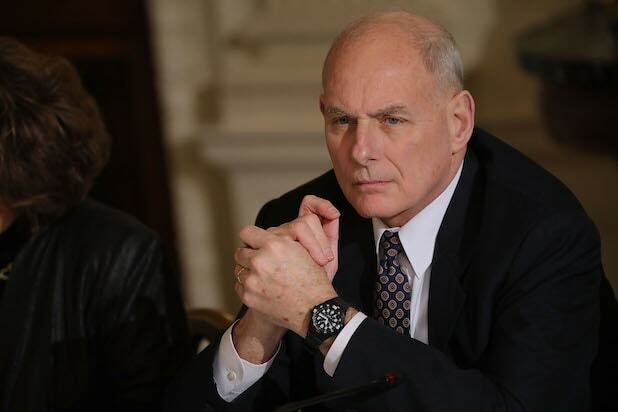 John Kelly will be stepping down as White House chief of staff by the end of the year, President Donald Trump said on Saturday. The leading candidate to replace Kelly is Nick Ayers, who currently serves as Vice President Mike Pence’s chief of staff. Kelly leaves behind a tight ship, just as the new Congress is about to be sworn in and power in the House shifts into the hands of Democrats. 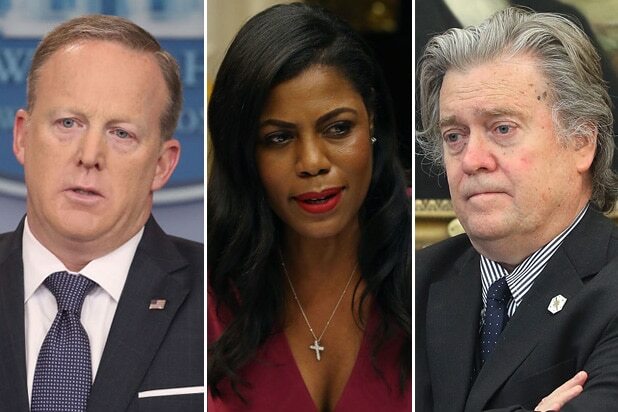 Kelly, a retired Marine general who was tapped last year to bring order to the White House, is the latest in a long string of high-profile departures that have plagued the Trump administration. He was brought on six months into Trump’s presidency, at first, and seemed to bring his military-style discipline to a chaotic West Wing.